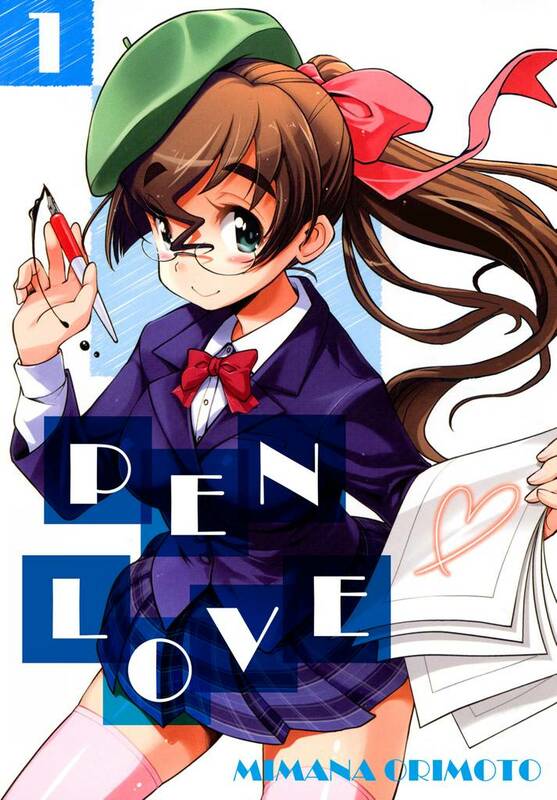 Pen Love(Mimana Orimoto) Review｜MANGA.CLUB｜Read Free Official Manga Online! This seems like it is going to be a fun manga. I like the particular style of the art, and the dynamic between Yikari and Ken is... well, bound to change soon. I'm interested in seeing how Yukari grows on her own as a character.